Published: April 15, 2019 11:23 Usman Ghafoor, Special to tabloid! 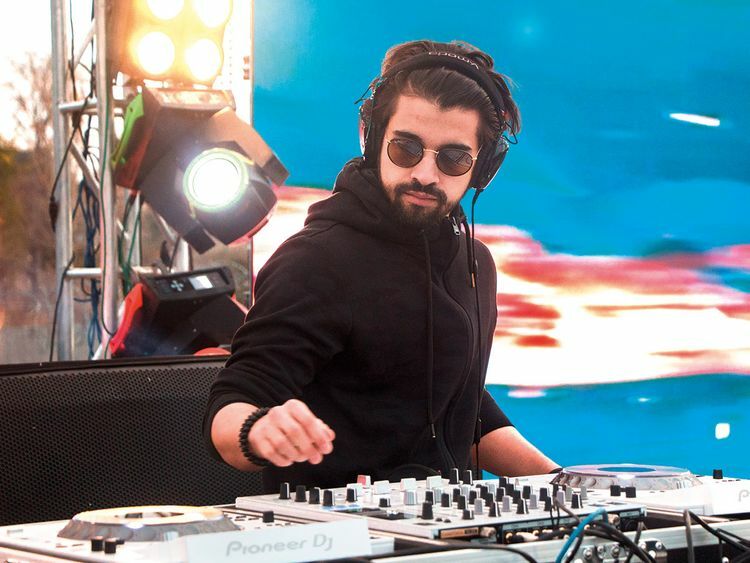 The young musician and DJ, who grew up in Canada, set the stage ablaze at the recently held Solis Festival in Lahore. He performed many firsts at the festival — from deep house to dance-pop.